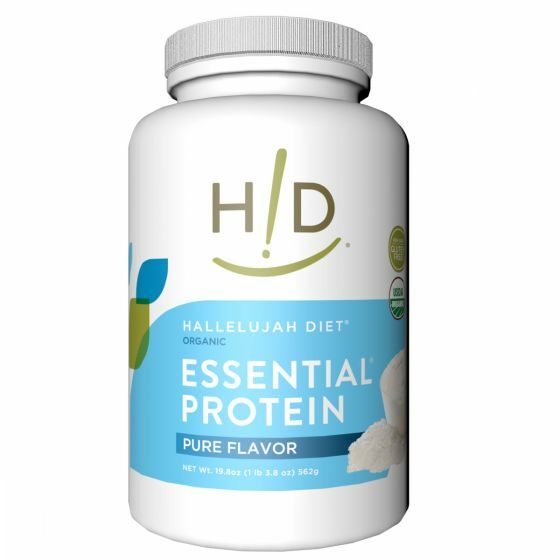 One crucial element of the Hallelujah Diet is organic protein powder. Why? It’s simple — because we eat mostly raw, plant-based foods, supplementing with the right protein powder gives us extra protein and amino acids to fill in any gaps. Some people, especially those exercising heavily, the elderly, and those recovering their health, need additional proteins. We know most people don’t want to hassle with counting out handfuls of vitamins to balance all 22 amino acids properly, so a good protein powder, as well as a well-balanced diet, take all that work away. But not all protein powders are created equal. You have to choose the right type of protein powder, so it fits in with your diet and a healthy lifestyle. Most protein powders are derived from whey, a byproduct of cheese production. This means it’s filled with residues from antibiotics, growth hormones, and undesirable elements. Instead of a whey protein, we recommend using a plant-based organic protein powder to be healthier and more responsible. Unlike the whey products, using plant-based protein powder and choosing organic lets you avoid the toxic residues of pesticides and herbicides. These plant-based protein powders don’t have the problems associated with animal farming. Plus, you’re supporting all of the farmers that practice good stewardship of their land by not poisoning it with pesticides and herbicides. Removing these toxic residues, leftover chemicals, and junk left behind by commercial agriculture, you avoid many of the carcinogens that cause cancer. 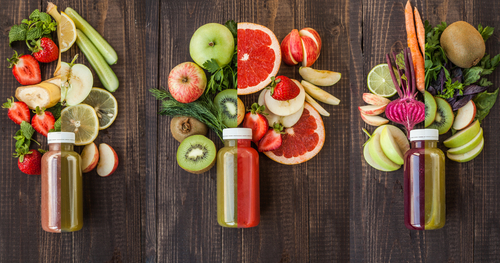 By beginning the Hallelujah Diet, you’re making your body healthier and trying to get rid of all of these toxins that build up in your system. The liver can detox the body if you stop putting the bad stuff in. There’s no point putting them back in if you’re trying to get rid of them. Most people surveyed feel that organic produce tastes much better than conventional produce. It has a more robust flavor, higher nutrients, and better color. Conventionally grown agriculture is designed for two primary goals: quantity and transportation. The produce is intended to develop quickly, abundantly, and be able to survive long trips in storage. But, the nutrients have suffered. 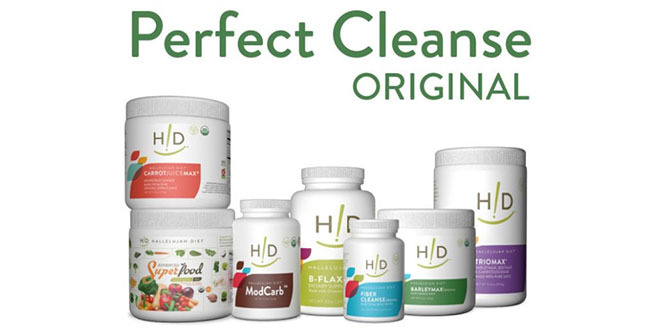 Things like vitamin C, healthy fats, and phytonutrients have to be reduced to delay decay. That means, your fruits and vegetables are not nearly as healthy being conventionally-grown. And this translates directly over into the protein powder. If the nutrients aren’t there to begin with, you’re not going to find them in the protein powder. In our organic protein powders, all those extra phytonutrients get mixed in with the protein, so you’re not only getting the benefit of healthy protein, but you’re also getting a shot of nutrients. Organically grown produce tends to grow slower and stay smaller. It matches the natural growth habits of many fruits and vegetables found in nature. Because of this slower growth, the product ends up being a more vibrant color and bolder taste – thus healthier. 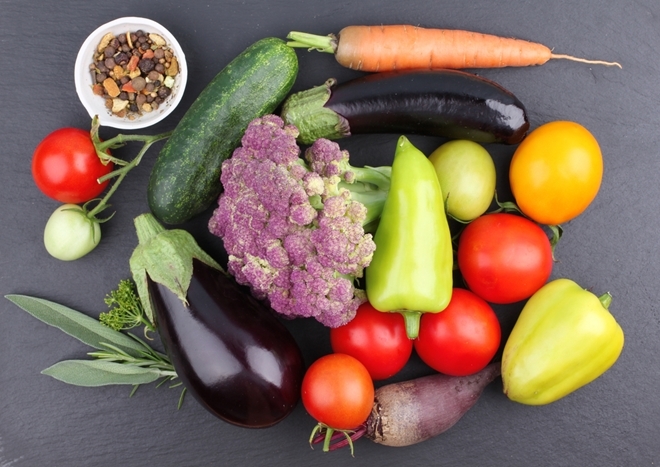 The colors and flavors of the produce are created by phytonutrients and antioxidants, and they only develop slowly. 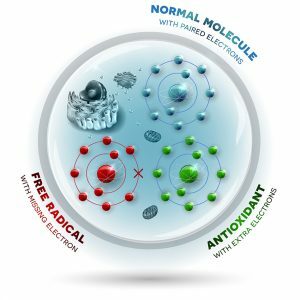 All of the popular cancer-preventing nutrients, the ones that defeat diseases, and keep you living healthy and long are found in organic produce with these phytonutrients and antioxidants. Commercial farms tend to use lots of herbicides and pesticides, heavy machinery, and treat the produce and animals on their farms as commodities, not the precious life that we’re charged stewardship over. Because of that, many soils are being depleted of nutrients and becoming sterile. It creates a tremendous amount of waste that we will eventually have to clean up. Most organic protein powder is commercially-made in large settings. You probably won’t find smaller local sources. But, that’s OK. The organic farmers producing our ingredients also practice sustainable agricultural methods. Our store has a line of organic protein powder that we formulated to make sure it meets the needs of our bodies, and the farmers follow the stewardship principles of our God.